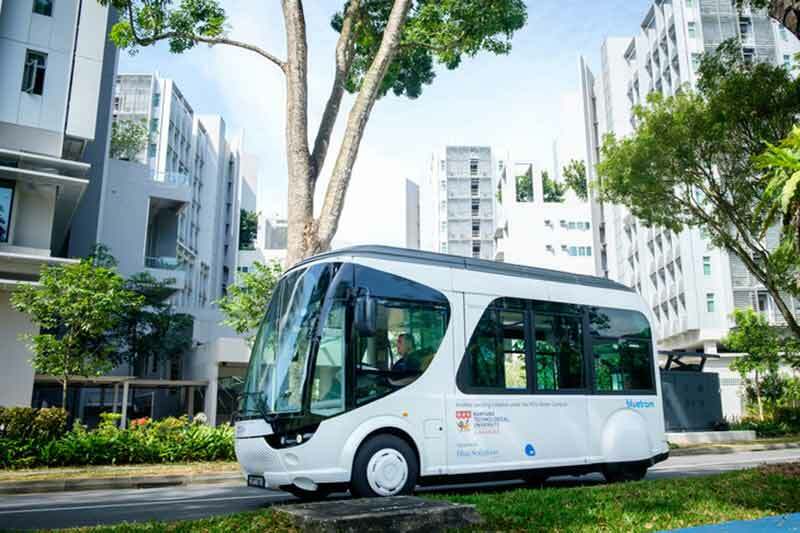 launched Singapore’s first flash-charging electric shuttle. power that provides for an additional 30 kilometres. charging, unlike other electric vehicles that function solely on batteries. as rails or catenary, and a whole line can be deployed in a matter of weeks. the two countries in 2018. Panjang, and to the rest of Singapore. using the convenience and flexibility of the BlueSG program. by enhancing the first-mile and last-mile transportation options,” he added. 3,300 registered members and 5,000 rentals at 31 December 2017.